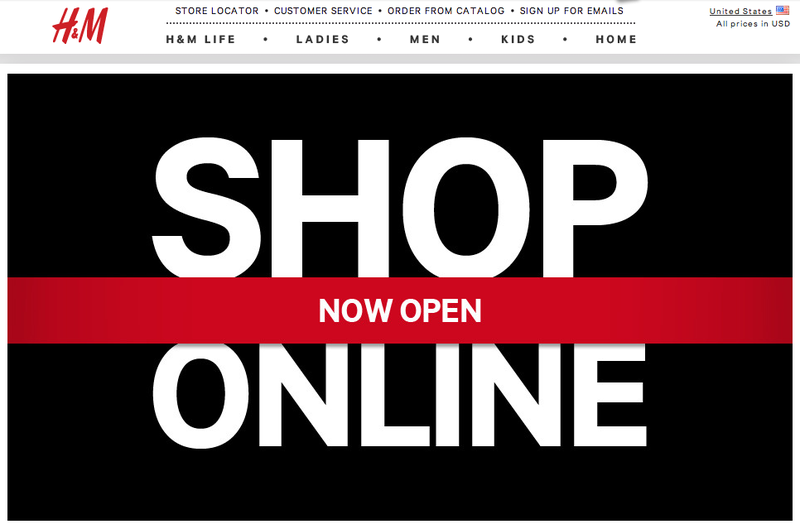 GretchCannon: H&M shopping now online for the US! Ahh! TGIF for sure! Did you know that if you are in the US, you can now shop online at H&M on hm.com? Finally! I am very excited! I cruised through the entire women's section on the site yesterday and I am loving the dark black and rocker vibe pieces with strong edgy statement jewelry - contrasting against the soft and more feminine whites and cream colors. Here are some of my favorite items that I found online below. I have been dying for a cape jacket for so long! A lot of these things are hot for fall - the leggings and sweaters and boots are pretty major, don't you think?! I get overwhelmed in the actual H&M stores because they have SO much stuff, so I cannot wait to place an order online! 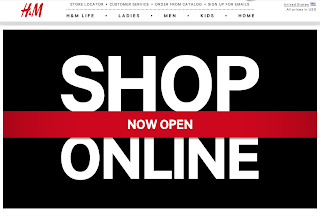 They also have some awesome athletic wear, cosmetics, maternity wear, home goods, lingerie, and men's and kid's items! Have you checked out the new H&M US site yet? Oh ya, is it not in your country? Thanks for visiting my blog! They need to hurry up - this is 2013!